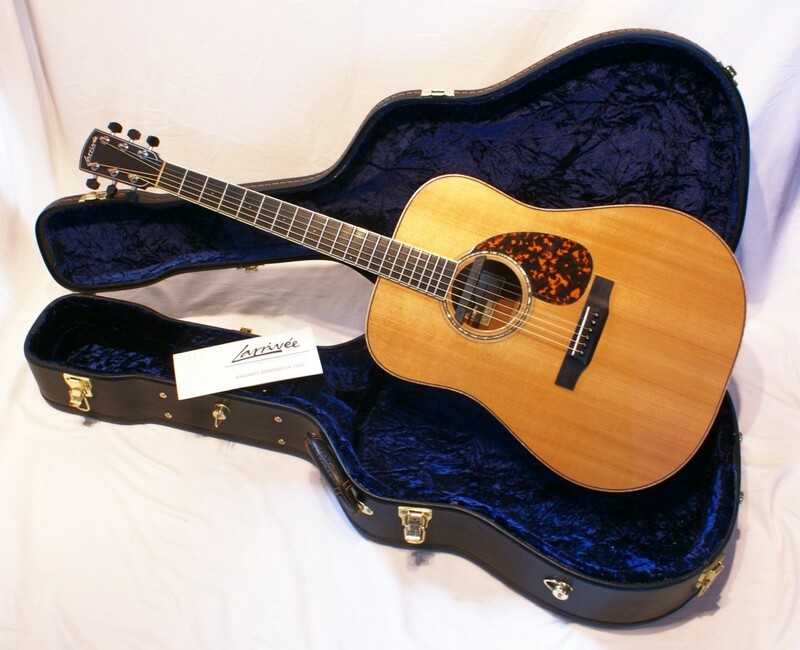 I have just received a gorgeous 2004 Larrivee D-05 today from Andy and it was packaged extremely well. This guitar is in pristine condition complete with hardshell case. The action is just sublime and it rings like a bell. The quality of service provided by Andy has been superb and I would thoroughly recommend him if you are looking for that extra special guitar. Thanks again Andy.